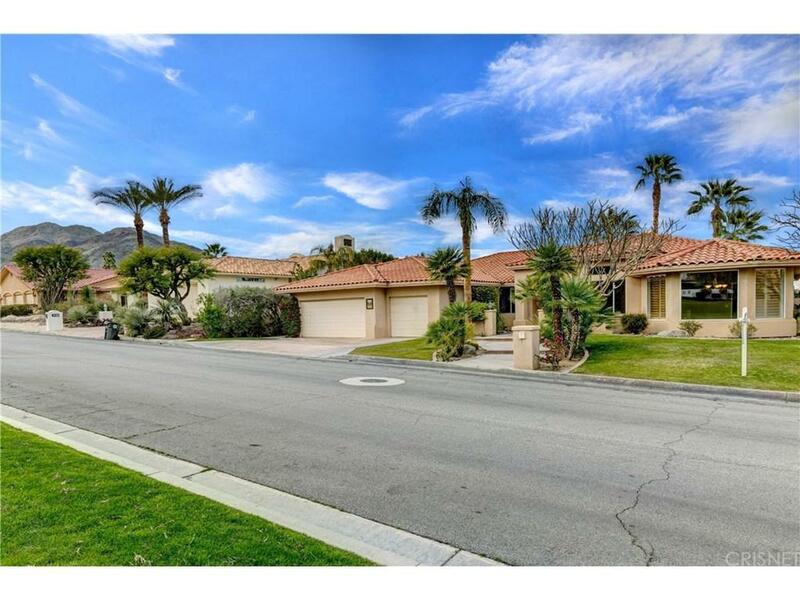 Walk into this Great south Palm Desert home with doubleextra tall glass entry doors and a beautiful floor plan with a private entertainers back yard and a lovely pebble tech pool and spa. 1994 built home that has been updated to modern standards. This single story home has it all. Formal dining,family room with fireplace and eat-in breakfast area. Bonus den/office room. Roman shuttersthroughout house. 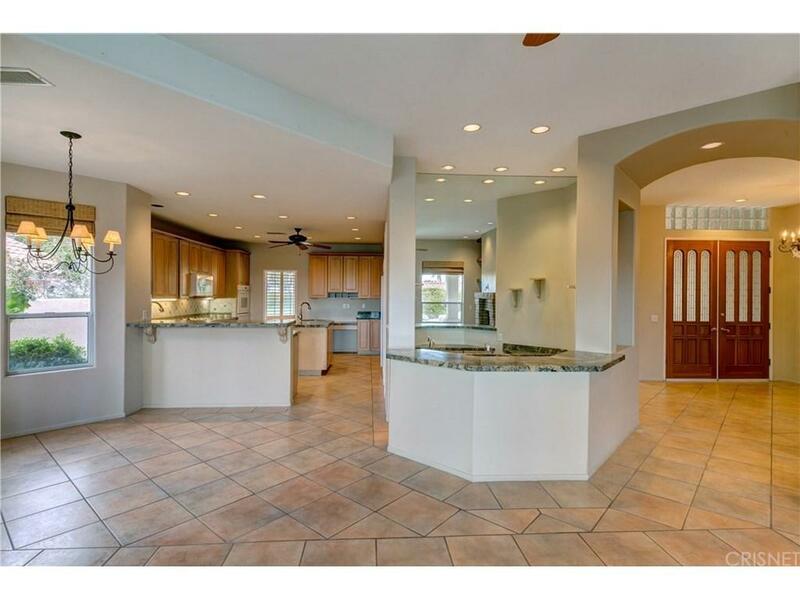 The kitchen is a chefs dream with a center island,granite counters and upgraded appliances ,with a built -in fridge, double oven and a nice pantry. 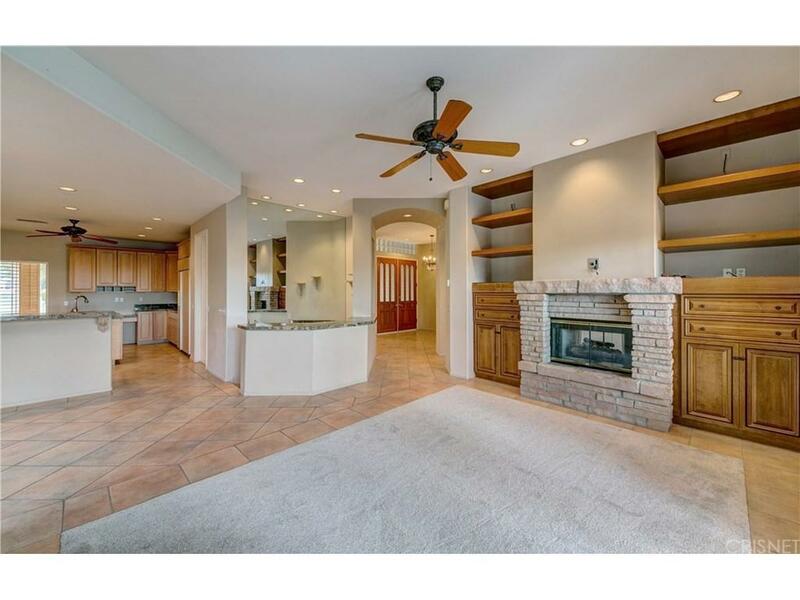 There is a separate step -down wet bar off of the kitchen that your guests will fall in love with that faces the beautiful back yard. Huge master bedroom suite with glass doors that open to the private backyard. Other bedrooms are very nice size. Large laundry room. 3 car garage. 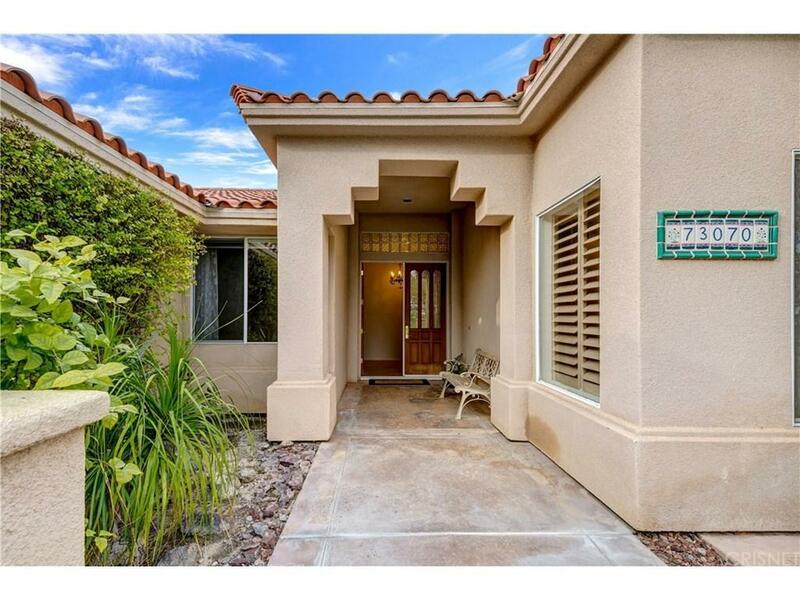 Great school district,El Paseo shopping and dining within minutes. This house has such great curb appeal and so much more. Your buyers will fall in love with this home as soon as they walk in. A real 10+. Sold by Patrick Lane BRE#01325476 of Windermere Homes & Estates. Listing provided courtesy of James Startz DRE#01325476 of Theagents.